The process of midification from gas car to electric car. After I wrote two blogs here to tell everyone that we have come out 7kw~10kw brushless hub motor with 60V/72V digital controller for electric car and we have modified one gas car to electric.Many friends are interested. So now I submit the process of modification.Hope it can help everyone to know the diffierence between our electric car and others. First, check the original rear axle and tear it down. Second,cut two sides of the axle,the length of cut axle is the same as the width of the motor. Third,add the frame for assembling the brake and motor to the axle. 5,Assemble the modified axle to the car. At last,Put the motor to the brake and add the suitable wheel and tire. And then,you can drive the pure electric car with max speed of 80km/h on the road easily. More information of our product,please go to www.emotortech.com . Re: The process of midification from gas car to electric car. Has anybody converted a vehicle to electric by fitting Taizhou 8kW hub motors to the rear wheels with drum brakes? Has anyone converted a vehicle to electric hybrid using Taizhou 8kW hub motors fitted to the rear wheels with drum brakes. Below is the link to the website of the motor I have. The brake disc shown is removable. How do I fit this motor to a drum brake hub? You propably have to convert to using discs...cannot see any other solution. Hey Yolanda, thanks for giving the step-by-step process. It seems quite easy but will it really work? Is it really so much easy to convert a gas car to electric car? 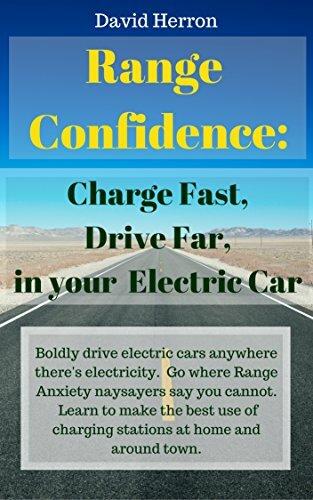 Electric cars are a very good invention in the automobile industry and it would save huge amount of gas and store them for future purposes. I'll definitely try your process. It's really a very bad fuel economy these days I am having. Hope it would helpful to me and also for other users. Keep sharing. very helpful tutorial with images. Thanks.